Advanced Extraction Technologies (AET) are world leaders in the use of a super-heated water technology that replaces harmful organic solvents in both the extraction of natural compounds and in chemical processing. AET are seeking to diversify their technology and have been accessing expertise and technology at the BDC, converting agricultural waste materials into building blocks for biofuel production and using anti-oxidants and anti-inflammatories from food waste in cosmetics and food products. 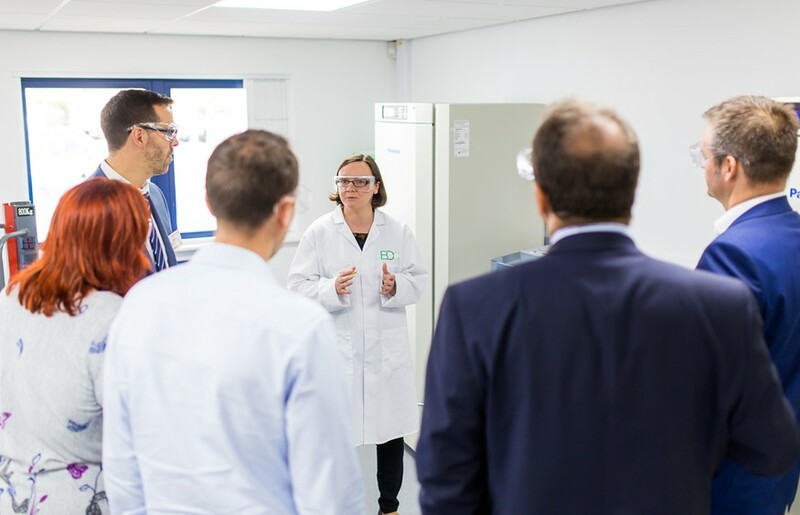 AET have been accessing expertise and technology at the BDC, as well as from our colleagues at the University of York, to explore the commercial potential of these avenues. 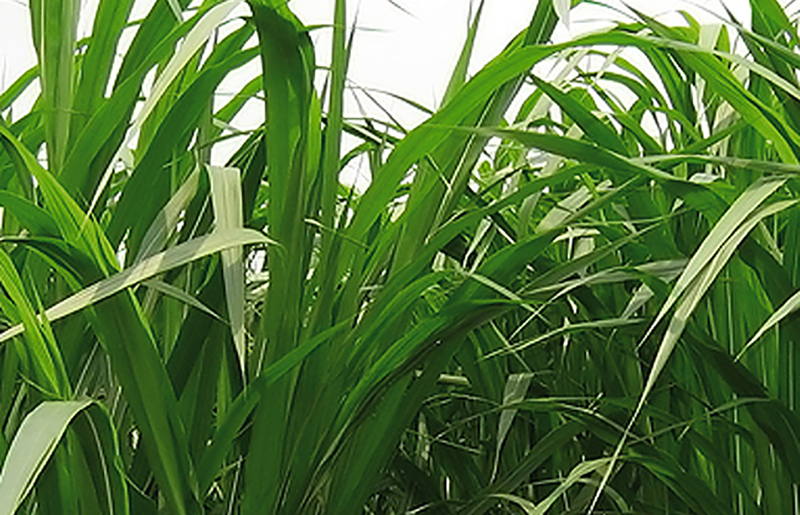 This has included using sophisticated fermentation and analysis techniques on agricultural wastes that had been treated by AET. Results from the BDC’s scale-up facilities are giving AET the opportunity to explore whether the technologies could be used at an industrial level. “We are working to demonstrate the technical and commercial feasibility of our process that we believe will be an important technology to extract valuable chemicals from waste streams, which is particularly significant as it offers an alternative source to petro-chemicals or food crops.” Gary Wheatley, Scientific Director, Advanced Extraction Technologies. Initial research work has been promising and has led to AET seeking additional funding to continue working on the project with the BDC. The ongoing research aims to support AET in the development of industrial-scale processes to help bring their technology to market.